Here you can find freebies I created with Articulate Storyline. Please revisit this page frequently to get the latest freebies. Green Quiz template was created to test different question types in Storyline. It is easy to customize and add new context. Enjoy it. Animated Countdown Timer Quiz is a fast-paced quiz template. I prepared it for the Articulate ELH Challenge 150. There are three different color options. Colors and characters can be changed easily. 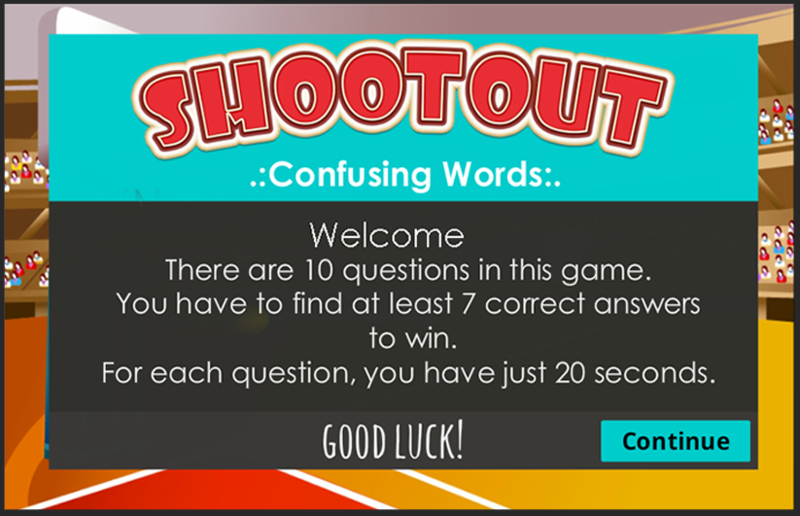 Shootout is a multiple choice quiz template which has a basketball theme. 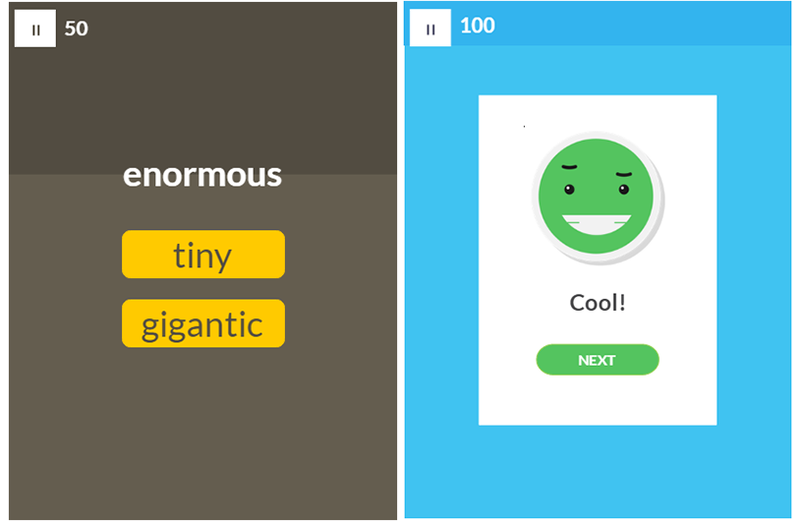 Change the questions and create your own gamified quizzes. Guess What? is a Jeopardy-like quiz. I designed this vocabulary game for one of my friends who works with children. It was designed to be used in class. However, you can customize it as you wish. Figure It Out is a fun Text Entry template. I used it for a vocabulary game. You can customize it for different kind of interactions.